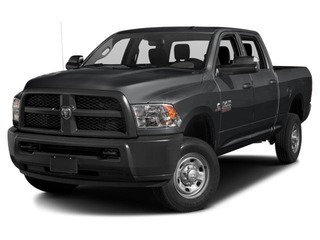 BASE FEATURES: Leather; Lifted; spray in bed liner; Traction Control; Tow Haul mode; Auto on and Off Head Lights; Receiver Hitch; Aluminum Rims; Tinted Windows; 6 passenger; 4x4 on the floor; trailer tow mirrors; Air Conditioner; AM/FM/Sirius/USB/AUX Jack; Chrome Gauges; Cruise Control; Heated Mirrors; Key-less Entry Remote; Power Locks; Power Mirror (Left); Power Mirror (Right); Power Steering; Power Windows; Rear Bench Seat; Security System; Tilt Steering; ABS Brakes; Trip Odometer and much much more. VEHICLE HIGHLIGHTS: 4X4 6 Speed Automatic, 5.7 HEMI V8, 383 Horsepower and 400 lb-ft Torque, 3.53 Rear Axle Ratio, Wheelbase 148, GAWF 5200 lbs, GAWR 6000 lbs, GVWR 8800 lbs., GCWR 18000 lbs., Max Towing 11530 lbs., Max Payload 2350 lbs., 31 gallon Fuel Tank, Tires 35X12.5R17LT, Cab to axle 40", Bed Length 6'4", Wheelbase 148", DEALER COMMENTS: THIS IS ONE SUPER CLEAN GORGEOUS 2013 RAM 2500 CREW CAB 4X4! 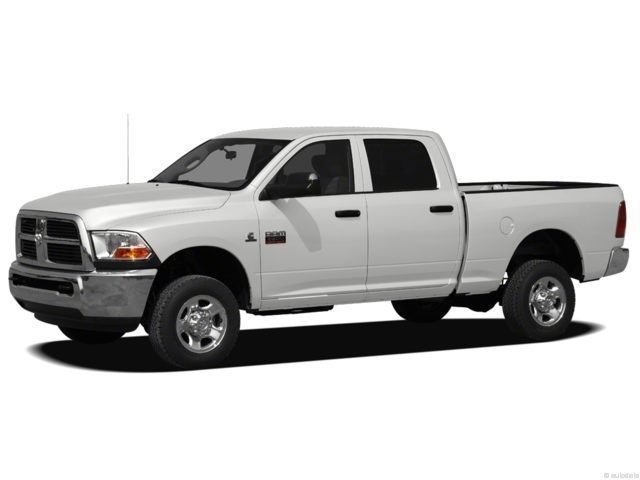 If you are looking to haul a Livestock Trailer, 5th Wheel RV or a big Travel Trailer, Race Trailer or use it for construction this truck would be perfect and can handle the workload. 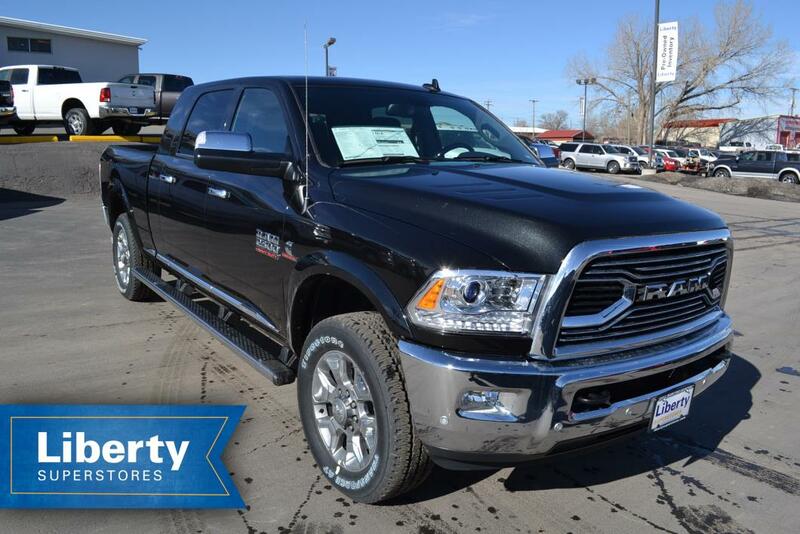 With 370 hp and 800 Torque this truck has plenty of power when needed and will make someone extremely happy for years to come. 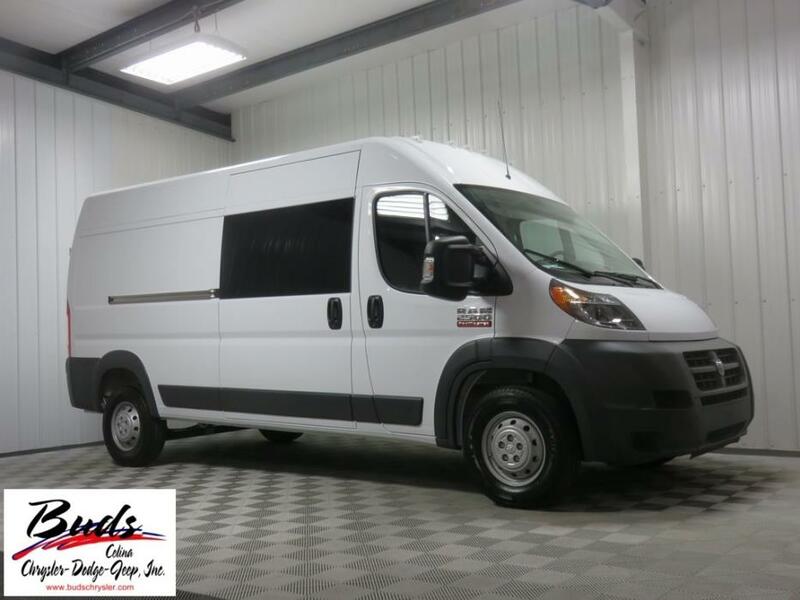 We have completed our inspections and have brought up to date all required service work and is ready to go to work and with only 52K Miles it will do the job for a very long time. 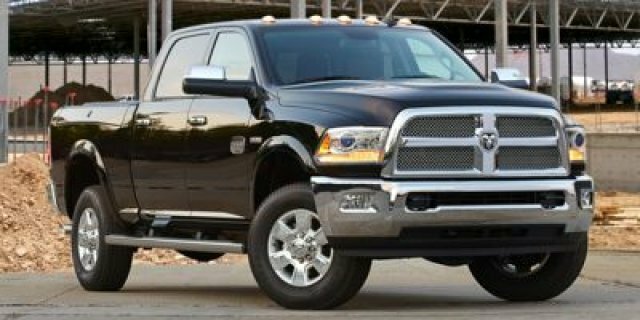 This truck does have the remainder of the Powertrain Warranty of 5 year or 100,000 miles. If you have questions or if you are interested in taking advantage of this amazing opportunity please give us a call at 816-892-5950. 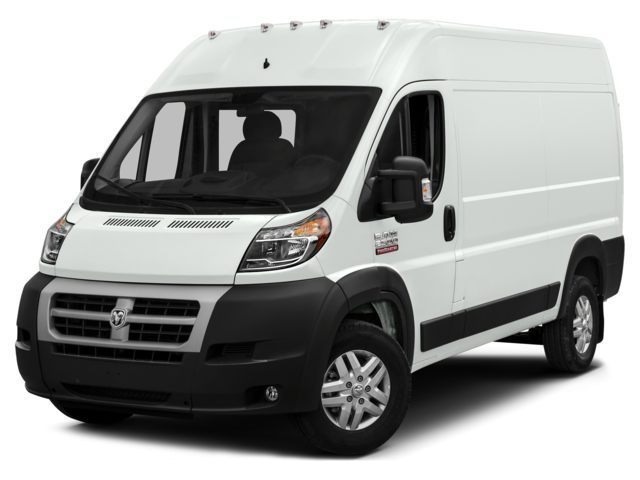 DEALER NOTE: Our Mission At Transwest, it is our goal to get you on the road and keep you there. 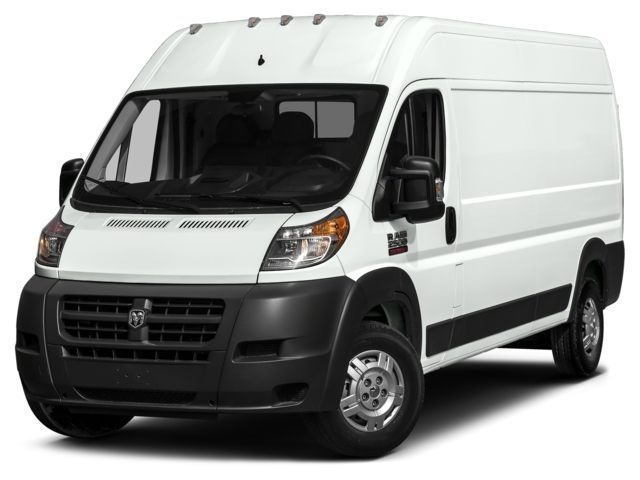 Offering sales, parts, service and finance for almost every aspect of the transportation industry ranging from heavy and medium duty trucks and trailers all the way down to cars, SUVs, RVs and everything in between. 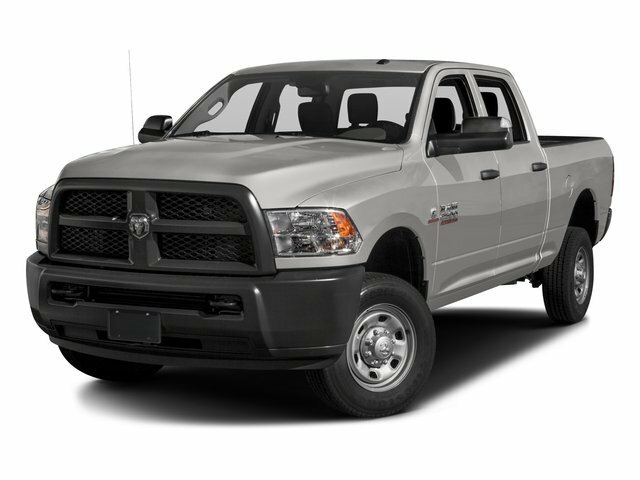 We have tried to accurately describe the truck by listing as many of the features and specs so you have a good idea of what is available. 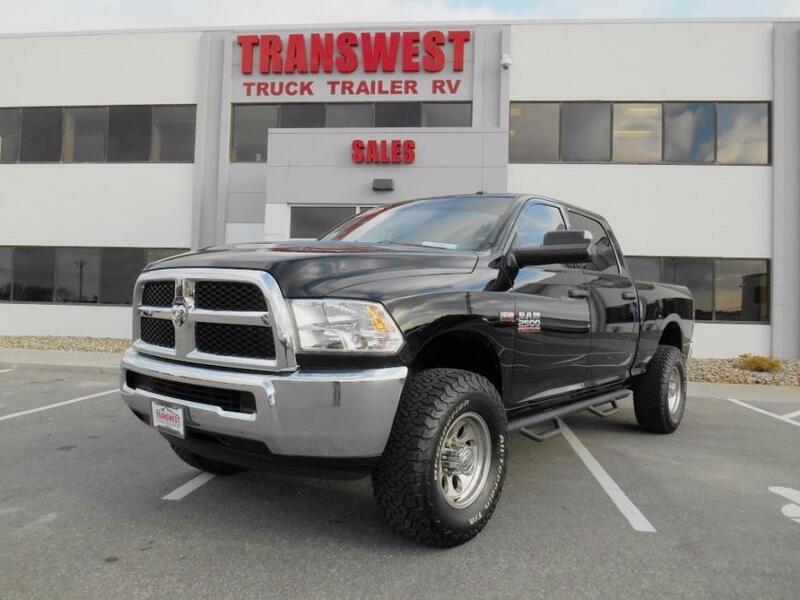 However, Transwest does not make any promises on the exact option or accuracy of measurements, sizes, weights, specs or features. Big Horn, Cummins 6.7l I6 Turbodiesel, 6-speed Automatic, Four Wheel Drive, Re Desirable features of this 2500 Big Horn includes: Keyless Entry, All Wheel Drive, Remote Engine Start, Electronic Stability Control, an Auxiliary Audio Input, Power Windows, Diesel Engine, Chrome Wheels, Heated Mirrors, Aluminum Wheels, Four Wheel Drive, Satellite Radio, and Fog Lights. Factory equipped with an impressive cummins 6.7l i6 turbodiesel engine, an 6-speed automatic transmission with four wheel drive. 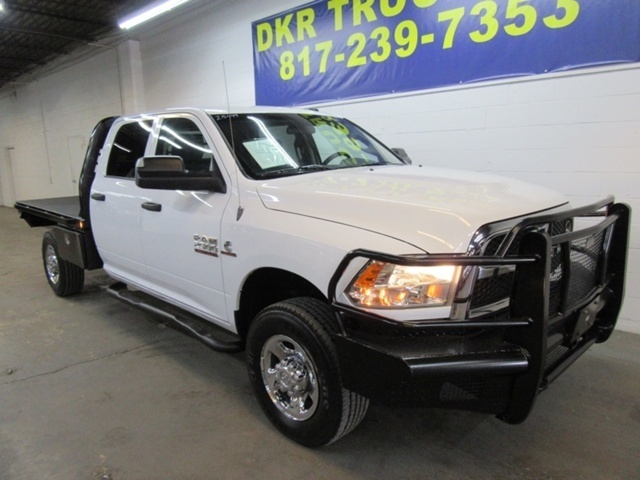 This 2014 Ram 2500 Big Horn also comes equipped with: a Wireless Cell Phone Hookup, Power Locks, Cloth Seats, Traction Control, a Spare Tire (Full Size), Power Mirrors, a Trailer Hitch Receiver, and Brake Assist along with an Adjustable Steering Wheel, a Tire Pressure Monitoring System, a Rear Head Air Bag, a Drivers Air Bag, Cruise Control, Anti-Lock Brakes, Privacy Glass, an MP3 Compatible Radio, an Auto Transmission with Manual Mode, Air Conditioning, a Gasoline Engine, a Locking Rear Differential, a Bench Seat (Split), an AM/FM Stereo, Disc Brakes, and Tinted Glass TRADING IN? 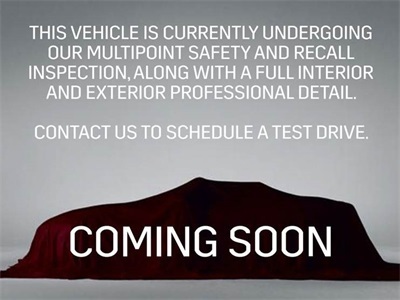 Looking for a used car trade-in evaluation? Ewald's Seller's Agent Used Car Purchase Program insures our used car buyers understand your vehicles full story. We'll pay top dollar for your vehicle (even if you decide not to buy a vehicle from Ewald Chevrolet Buick). Milwaukee's BEST FINANCE RATES are right here at Ewald Chevrolet Buick where we offer the most competitive rates around Milwaukee for new and used car financing, bad credit finance or first time buyer financing programs available for the best new and used cars Milwaukee has to offer. Ewald specializes in locating and reconditioning used cars Milwaukee car buyers want to own. 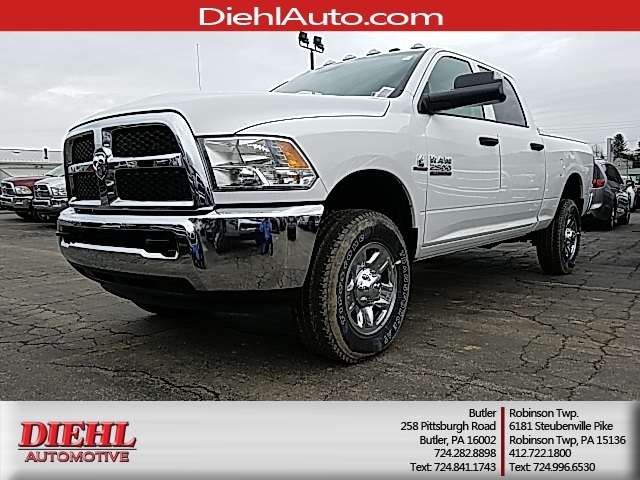 Of all the used cars Milwaukee car dealers offer for sale this 2014 Ram 2500 Big Horn at Ewald Chevrolet Buick represents your best value. 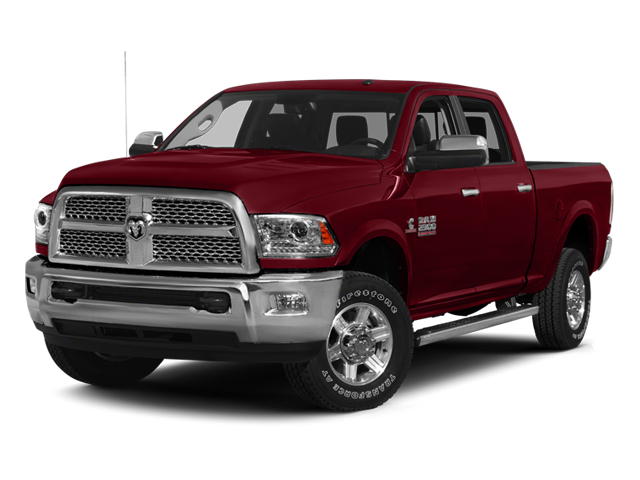 Contact Ewald Chevrolet Buick today at (262) 226-2842 to schedule your test drive of this 2014 Ram 2500 Big Horn! 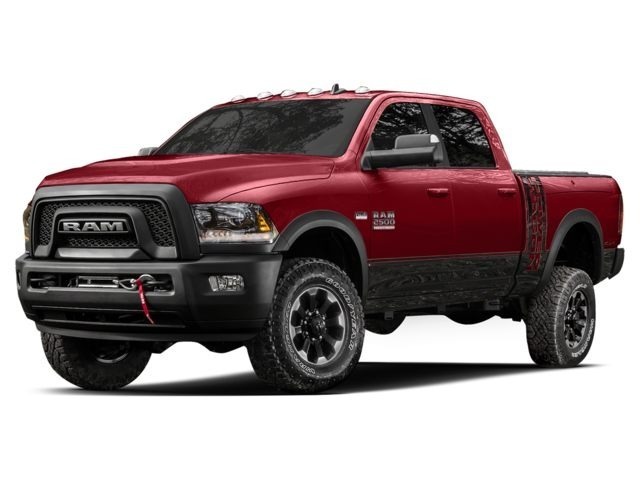 You can also visit us at, 36833 E Wisconsin Ave Oconomowoc WI, 53066 to check it out in person!, 4WD Standard Pickup Trucks, Call 888-989-9330 and speak with Jim for all specs and lowest current pricing to you including all current rebates, discounts and incentives complete.